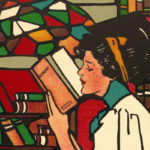 Some say that the only way to get a child to shut up is to teach them to read, although with the following reading syllabus in mind, you may use the clarity gained from new-found silence to wonder what the little ones are planning. Mystery readers (based solely on anecdotal evidence) seem to be particularly influenced by family taste, and I can certainly credit my own family for indoctrinating me with Arthur Conan Doyle and Edgar Allen Poe at a very young age. 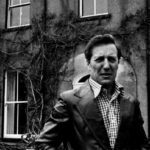 Crime fiction is best appreciated over a lifetime of reading, with its many rules and ever-evolving subject matter. The more a child learns about the rules of mystery, the more they’ll appreciate seeing those rules stretched, repurposed, and exploded once they get to adulthood. 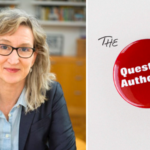 We’ve assembled a course of reading to ensure your child becomes a genre fanatic (or possibly supervillian), from board books to middle grade reads to YA true crime. 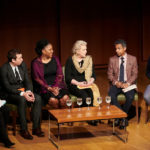 Mysteries for children of all ages are currently experiencing a renaissance, after decades of fantasy and science fiction reigning supreme, but after all the dystopian thrillers and vampire novels that could possibly exist, some children’s writers are turning to mystery as a way of getting to more difficult and edgy discussions of childhood experience, while others embrace spy fiction and mystery solving as tools for childhood empowerment. I have two caveats before you get to what’s on this list. 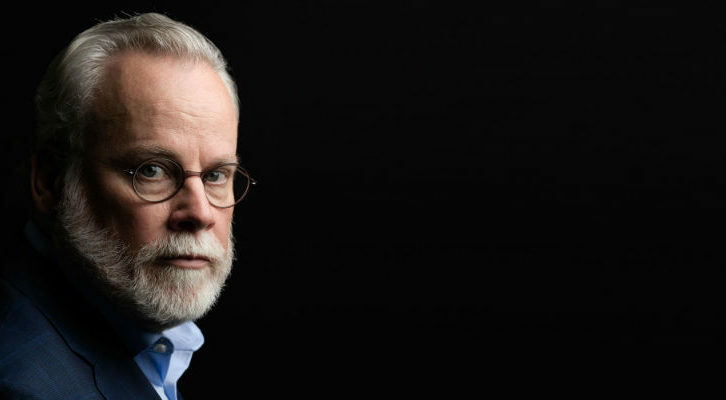 First, If you’re looking to learn more about this newfound affection for crime fiction in the children’s book world, this is not the list for you. 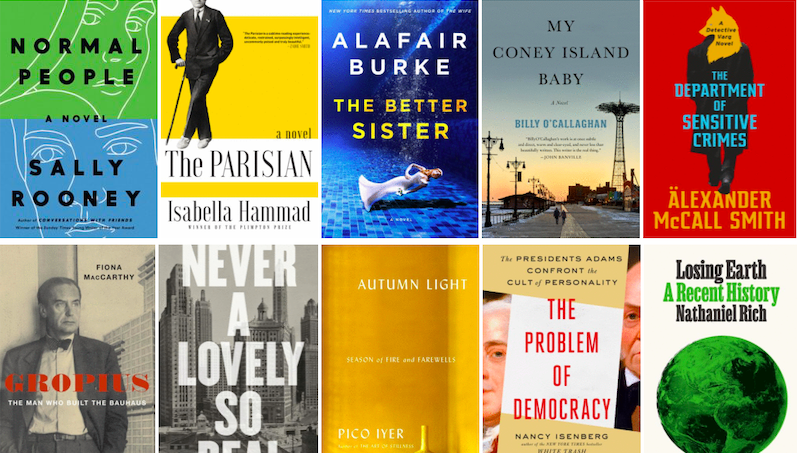 All of the works have been selected because it personally amuses me to think of them as crime fiction—and because the crime genre is vast, difficult, and diffuse, and it’s really fun to metaphorically link books for small children to complex literary movements. Second, like the classic picture book Go The F*ck to Sleep, this list is not for children. 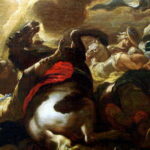 It is for parents, and other adults interested in children’s literature. So don’t, like, share this on a school website or something. 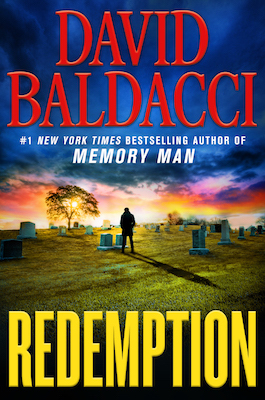 I don’t want to spoil the ending for anyone who hasn’t taken the two seconds to read this…Oh, wait, I do. 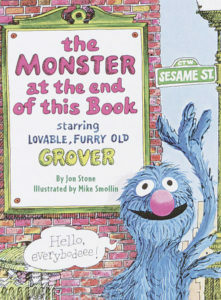 The monster at the end of this book is Grover himself, thus leading to two interpretations: either this book is a metaphor for FDR’s statement that the only thing we have to fear is fear itself, or, this is baby’s first twist ending. 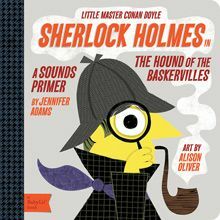 There’s a whole series of board books aimed at introducing the smallest readers to the biggest classics, but the only one I’ll mention here is the adaptation of the Hound of the Baskervilles. With less than five words per page, and boldly illustrated versions of Sherlock and Watson wandering the moors, this book really doesn’t make sense unless you’re familiar with the original story, but that’s okay, because literally no one would buy it who wasn’t. 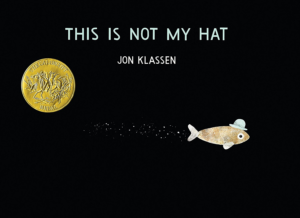 Jon Klassen’s marine wonderland of a book has a crime at its center: a hat has been stolen, and its owner desperately wants it back. The sadly hatless fish will search high and low, far and wide, until he recovers his headware, no matter which other marine creatures stand in his way. I guess one could even think of this a child-friendly version of the Parker novel Payback. 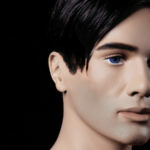 Perhaps the reason we get so into stories of missing persons, fugitives on the lam, and changing identities is that some aspect of Where’s Waldo has been permanently implanted into our brains. 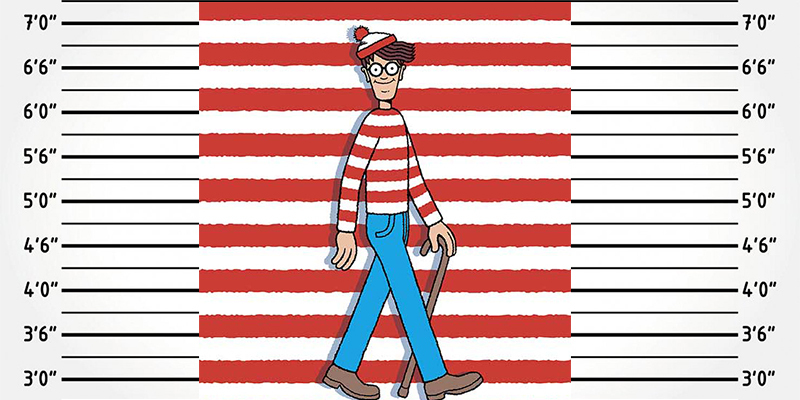 After all, when one looks a beach full of potential Waldos, looking for the right striped figure, larger existential questions surface: Who is Waldo, anyway, and why is he trying so desperately to hide from our site? 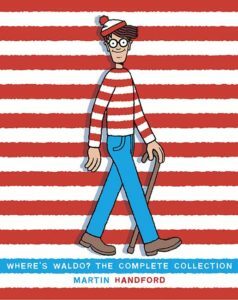 What will happen to Waldo when he’s found, and who’s really behind the search for the mysterious striped figure? Do we even want Waldo to be found, or do we want to cheer him on as he continues to elude searchers, book after book? 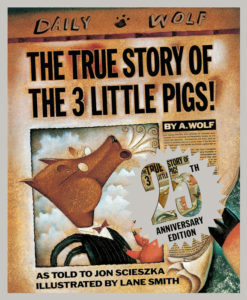 This was one of my favorite picture books (along with some others on this list), and recasts the story of the Big Bad Wolf to give a lot more sympathy to the poor wolf, who just had a cold, and the mean piggies wouldn’t lend him a cup of sugar, and he just had to sneeze, and that’s what blew their house down, officer, I swear! 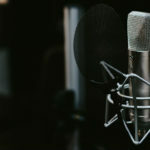 Just as amusing to six-year-olds and adults alike. 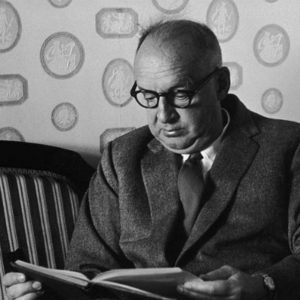 ‘”Will you walk into my parlor?” said the Spider to the Fly.’ And from that first line alone, any budding mystery fan would immediately realize that nothing good is going to happen to that fly, no matter how charming that spider might seem. The 19th century origins of the poem and the semi-Victorian garb of the insectoid gentlefolk could also, theoretically, make this Baby’s First Sensation Novel, but that (unlike the rest of these completely logical selections) would be too much of a stretch. I was a very literal child, and for a long time believed the fake backstory behind the mysterious drawings in this book to be real. The incomparable Chris Van Allsberg crafts his most thought-provoking tale with The Mysteries of Harris Burdock, which purports that the artist and writer Harris Burdock had dropped his drawings off, promised to return with complete stories to accompany each, and then was heard from no more. 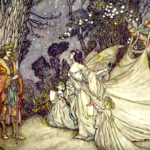 These 18 drawings, each with a title and an evocative line of description, have been used in countless creative writing classes since the book’s first release in the 1980s, and will serve well as a space to develop your child’s sense of the mysterious. 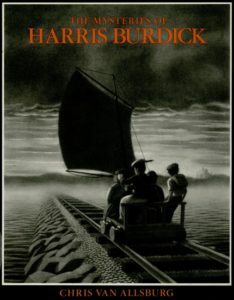 Also, the preface to the spinoff book The Chronicles of Harris Burdick is by Lemony Snickett—think about that for a second. 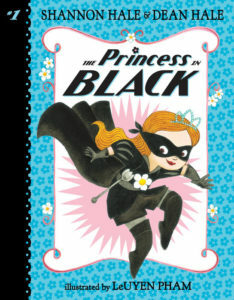 The princess in black is one tough princess—she wears, you guessed it, black; she has mad ninja skills, and she doesn’t need boys to have fun—just time with her best friend in between action sequences. 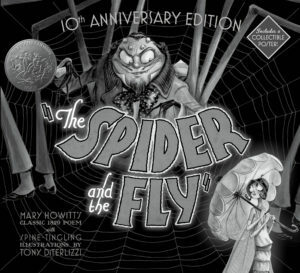 The world of first chapter books is perhaps the most surreal of any children’s literature (aside from the bizarre world of interactive books), and frequently relies more on a six-year-old’s humor than understanding of plot, but The Princess in Black and following works in the series rely on both plot and humor to carry the action forward. 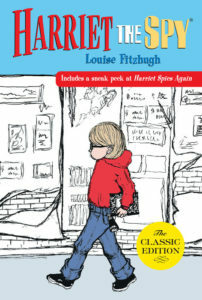 Harriet the Spy is a master class in childhood observation, and while it’s full of important lessons about not interfering and the importance of privacy and saying nice things, we all know that the first thing a child does after finishing that book is go out and start writing things down about other people in a notebook. 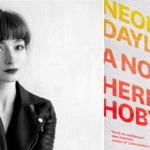 The young adult and chapter book spy heroine is currently making a comeback, but there’s no better place to start your child’s career in espionage than with the original child spy. Because, obviously. 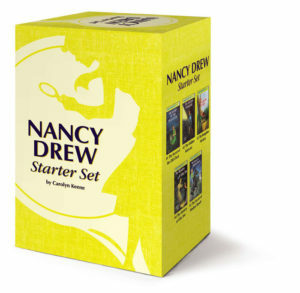 We’re using Nancy Drew as a stand-in for all those child detective series, because if we had Encyclopedia Brown, The Hardy Boys, the Bobbsey Twins, and the Boxcar Children all separated out, this would look like every other list of kid mysteries. Suffice to say, read something mid-century to your child, if only as a method of showing how the genre continues to evolve. 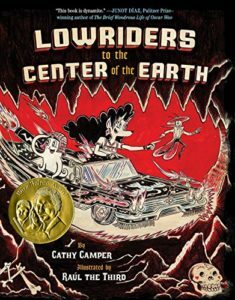 In the second of Cathy Camper and Raul the Third’s charming graphic novel series for young readers, the lovable trio from the first book, Lupe Impala, Elirio Malaria, and El Chavo Octopus, must leave behind their space garage and go on a quest to find their missing cat. Their pursuit takes them to the Aztec Underworld, where they must negotiate with powerful forces for the release of their beloved pet. 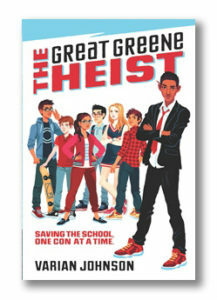 Varian Johnson’s middle-grade heist novel has all the charms of an Ocean’s 12, if the 12 referred to their age instead of the number of gangsters involved. Johnson’s team of pre-teen ne’er-do-wells will charm you and your niece/nephew/godchild/second cousin/other category of difficult-to-shop-for child. Plus, the election fraud aspect to the plot feels rather timely. 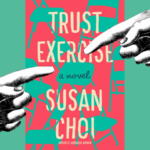 This one could also double as “Baby’s First Locked Room Mystery,” given that the whole plot takes place in a hotel and nearby mansion, but I prefer to highlight this one for its cynical protagonist, Turtle, a 13-year-old proto-detective ignored by her family as they prepare for her older sister’s nuptials, knows something’s off in the residential hotel she and all her neighbors recently moved into, and her investigation leads her all the way to the mansion up the hill. I read this book more times than I can count (possibly more times even than Ender’s Game, my other favorite middle-school read). 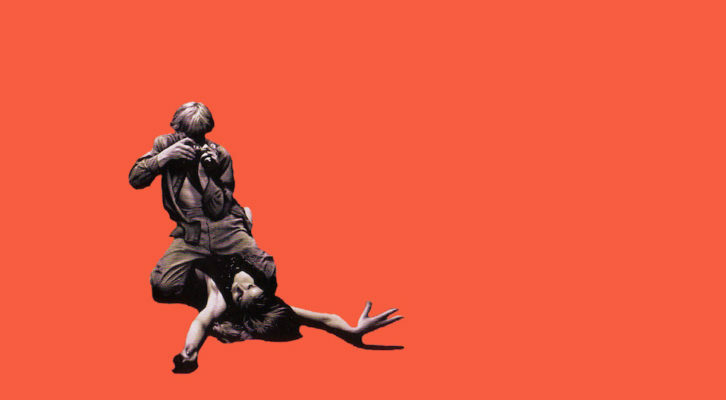 Think of this as a happier, family-friendly And Then There Were None. 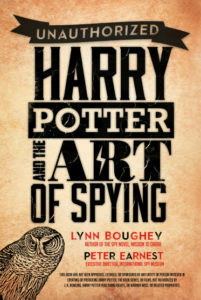 This handy guide to the spy skills utilized by J. K. Rowling’s characters is the perfect book to take your child to the next level of spycraft. While many value Rowling’s characters for their creativity, kindness, initiative, and magical power, I’ve always enjoyed them for their skills at covert ops. 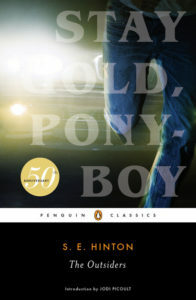 The Outsiders, with its doomed teens and truly bleak outlook on life, is the perfect childhood introduction to the mean streets of noir. 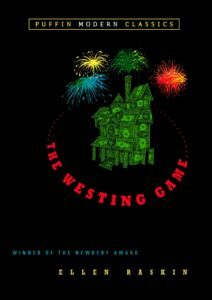 All the themes of Chandler, Hammett, Woodrell and Vachss are already present in this little tome—assembled family, small-town grievances, tragic boys cut down by an uncaring world—plus, it was written by a 16-year-old girl, so it’s a good text for showing teens that women write just as hardboiled stories as men. 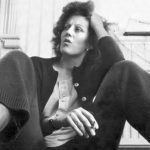 Walter Dean Myers’ Monster, told in diary and screenplay form, takes us into the bleak life of a teenager convicted of murder, who gradually comes to figure out that he’s been set up from day one to be called a Monster, regardless of his own actions. 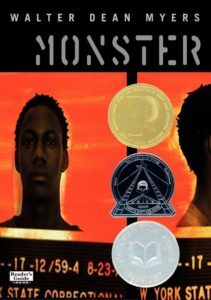 Monster is a perfect example of the idea that children’s fiction should be both a mirror and a window—a mirror for those who’ve been criminalized and felt the callous indifference of the criminal justice system, and a window for those protected from the reality of mass incarceration.